Fares represent the all-inclusive package price, are shown in USD/CAD, per guest, based on double-occupancy in an Explorer Suite on Silver Discoverer, an Adventure Suite for Silver Explorer, a Vista Suite for Silver Cloud Expedition. Fares are capacity controlled and subject to change at any time without notice. Expedition All-Inclusive Package (the “Package”) applies to new full-fare bookings made between 1 April, 2019 through 31 May, 2019. Included in the Package are pre/post-cruise hotel (depending on voyage), applicable transfers and roundtrip economy class air from US or Canada gateways. In the event economy class air is not available (determined at Silversea’s sole discretion) or in case clients prefer not to book only the cruise ticket (e.g. : no package), a non-use Air credit in the amount of USD 1,500 / CAD 2,000 per person can be applied to the booking. Airfares are capacity controlled, subject to availability and may be modified or discontinued at any time without notice. Business Class Air Upgrade is available for at Special Discounted Roundtrip fares; economy class will be substituted when business class is not available. 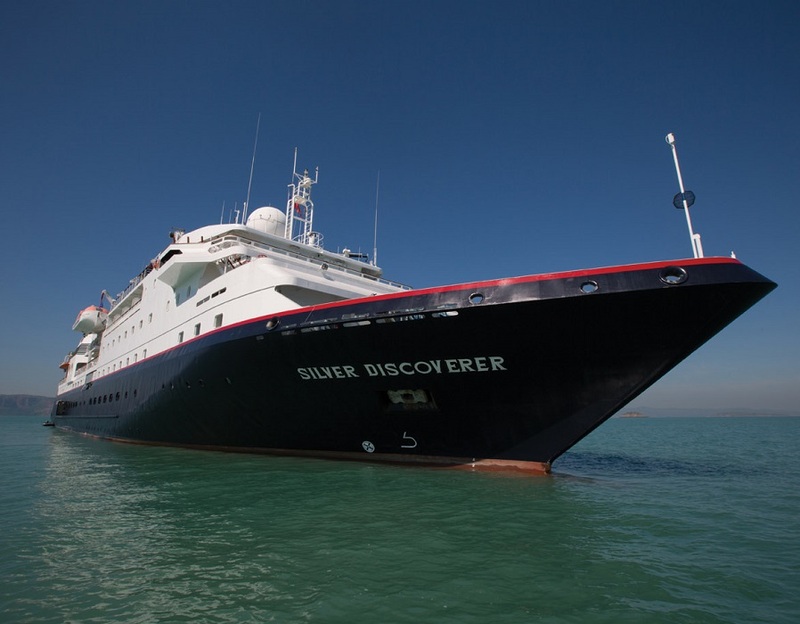 Airline and routing are at the sole discretion of Silversea. Hotels are subject to change. Full passport information is required at time of booking and name changes are not permitted. No credit of any kind will be given for unused components of the Package. Silversea reserves the right to correct any errors or omissions. In case of succeeding voyages made by the same customer (combo or multiple bookings) the non-use credit can be only applied once. Cancel/re-books do not qualify. Other restrictions apply.